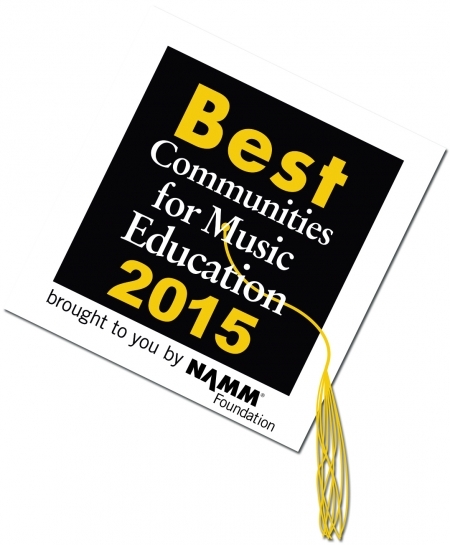 Wanted to share with you that we have been recognized and accepted as a 2015 Best Community of Music by the NAMM (National Association for Music Merchants) Foundation. This year they selected 388 schools nationwide. Click here for the list. Also, the Morning Journal covered a great article featuring the five local schools who received the award. Superintendent Mr. Scott and high school choir director, Mr. Lisi effectively explain how the K-12 music curriculum is essential to our success. This could not be possible without your constant support to the arts and music here in Avon Lake. Click here for the article!